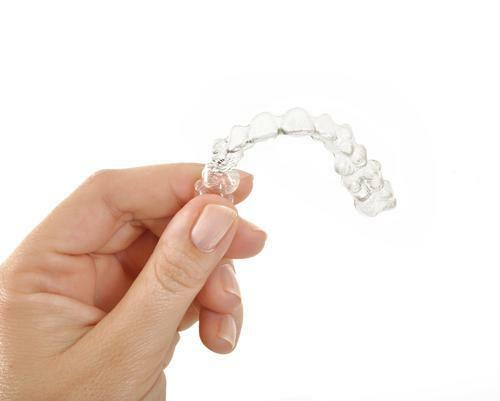 Cosmetic imperfections in your smile can be frustrating and embarrassing. 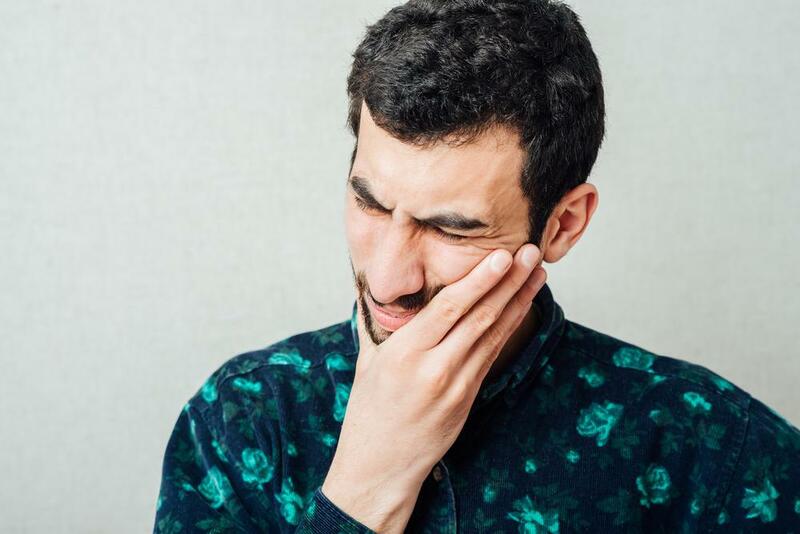 Whether you’ve had irregularly shaped teeth your whole life or you’ve suffered an injury resulting in chipped or cracked teeth, you know that an imperfect smile can make you feel insecure. Porcelain veneers — thin shells fixed to the front of your teeth — are a versatile cosmetic option that can help fix imperfections in your teeth. From lengthening short teeth to correcting small misalignments, veneers can transform the look of your mouth with minimal downtime. 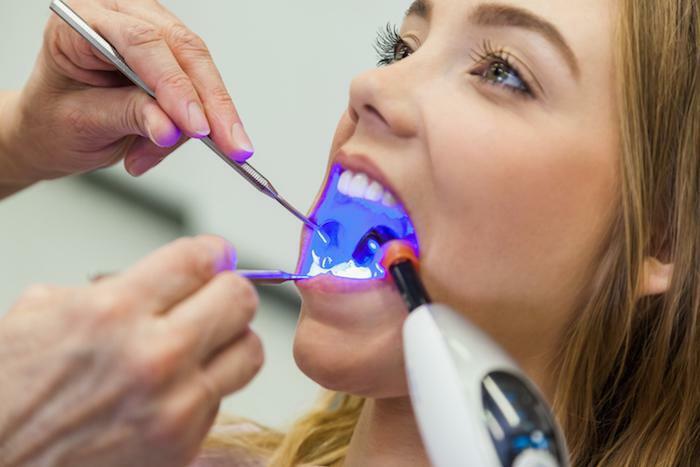 At Modern Age Dentistry, Ali Saeghi, DDS, is an expert in cosmetic dentistry. He understands the importance your smile has for your self-esteem, and he can help you regain your confidence. Veneers can dramatically change the look of your smile and make you proud to show it off. Depending on your situation, you may only get one veneer, or you may get several. 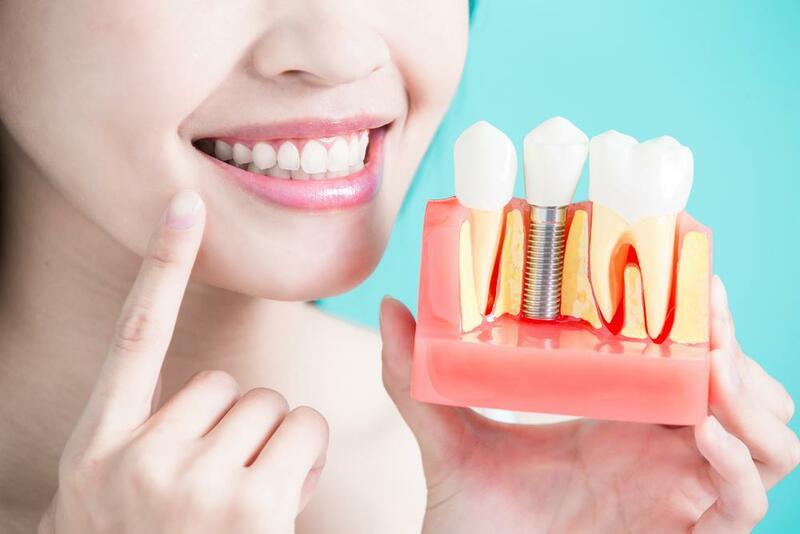 Dr. Saeghi will discuss your options and help you decide what’s best for your teeth. He can place multiple veneers in one appointment, dramatically transforming your smile. 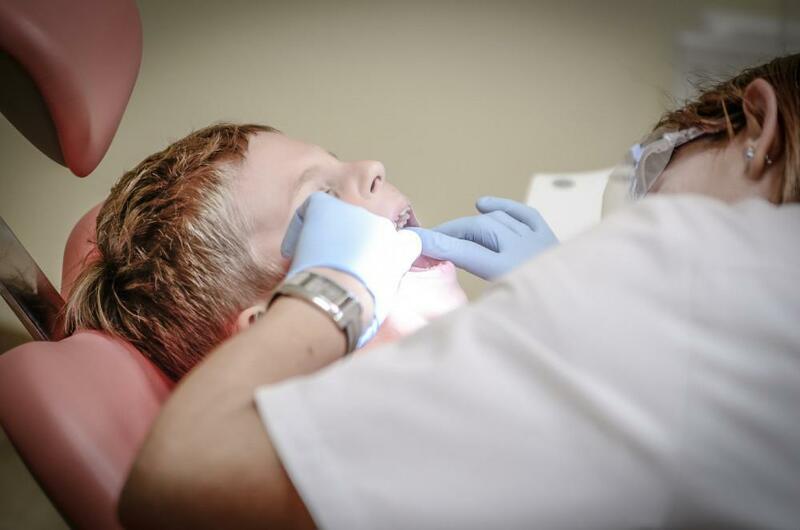 Before starting treatment, Dr. Saeghi will perform a full oral exam and talk with you about your goals. Veneers are a permanent solution, so it’s important to decide whether they’re right for you. At your next appointment, Dr. Saeghi will remove a small amount of enamel from the teeth that will get the veneers. He’ll then take impressions of your teeth and send the molds to a lab to create your custom veneers. On your final visit, Dr. Saeghi will place your new veneers with a permanent adhesive. He’ll then check your bite and examine your mouth to ensure a great fit. You may experience some gum tenderness as your mouth heals. Your veneers won’t require any special care. You should brush and floss your veneers just like your natural teeth. 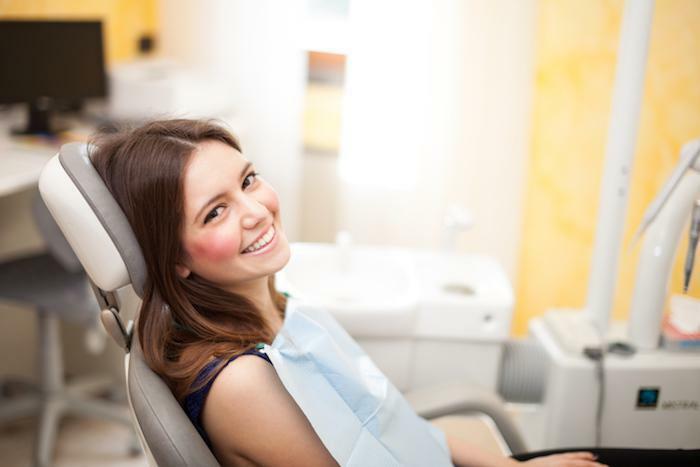 With proper dental hygiene, your new veneers should stay beautiful for years to come. To see if veneers can help your smile, book an appointment online or over the phone with Modern Age Dentistry today.